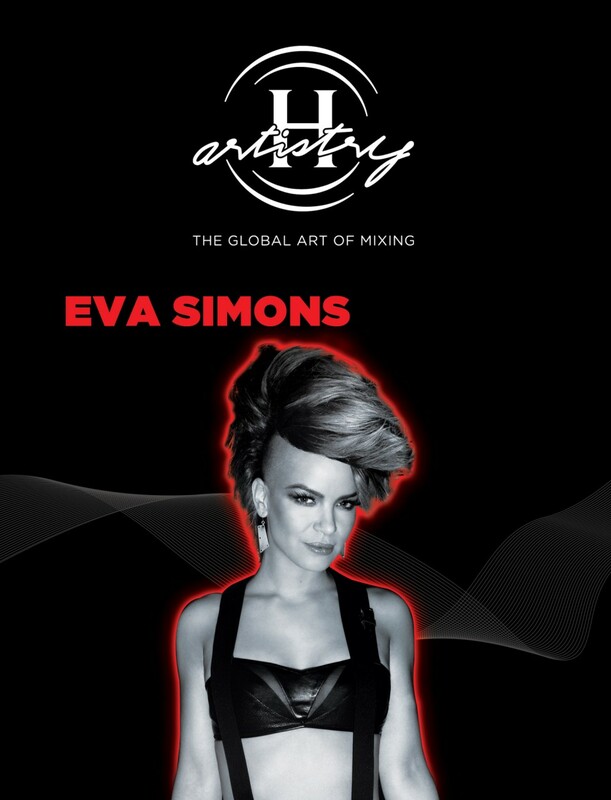 A PUMPING H-ARTISTRY MIX IN STORE FOR KUALA LUMPUR. Hot off raising the roof in Penang at the Straits Quay Convention Centre last June, H-Artistry returns to the heart of Kuala Lumpur for the second instalment of 2012’s Global Art of Mixing Trilogy! 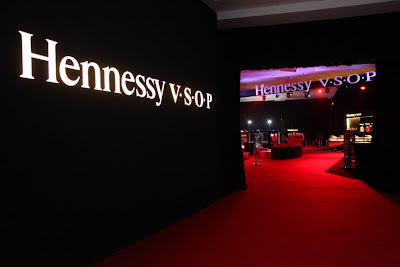 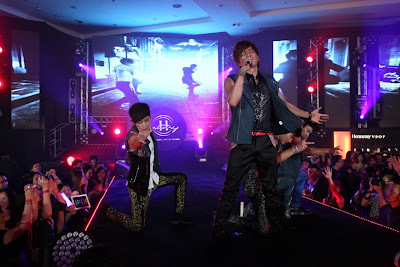 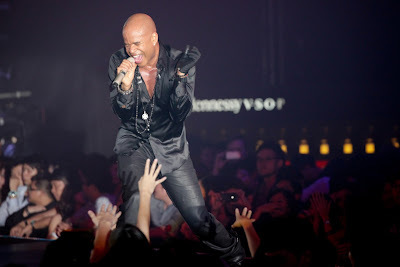 The upcoming H-Artistry party is set to take place at KWC Kuala Lumpur, promising an eclectic mix and a phenomenal super-clubbing experience on 8 September 2012. 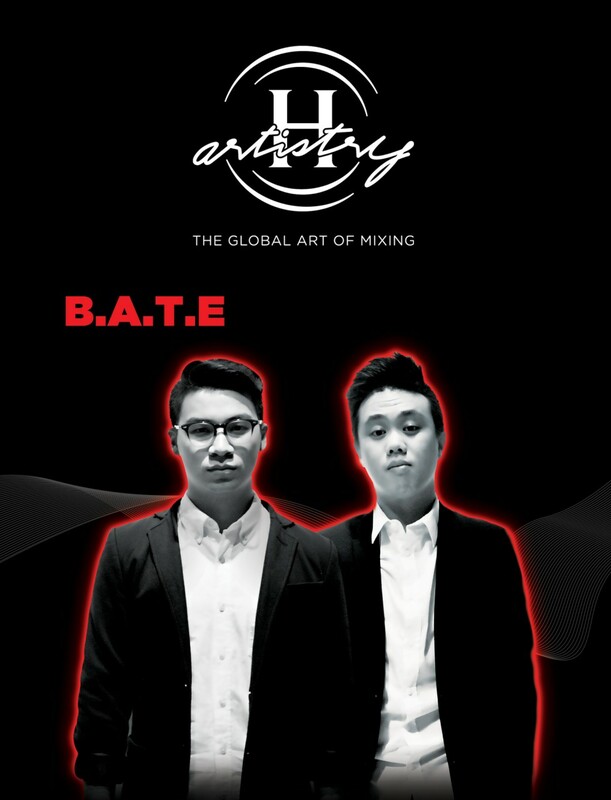 B.A.T.E., made up of local duo Wai Hong and Ethan Curzon, are two fast rising nu-breeds aspiring to be the next big DJ duo in the local scene. Despite being relatively new, B.A.T.E. 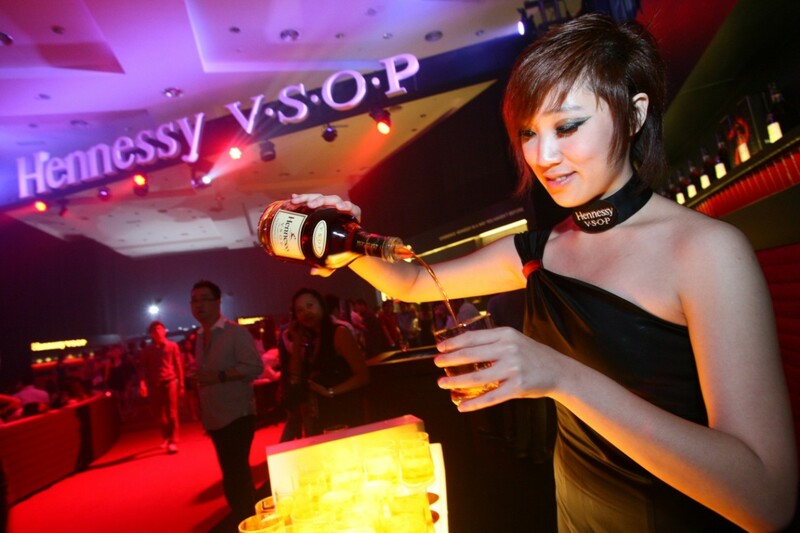 are no strangers to Kuala Lumpur party goers. The duo is frequently spotted tearing up the decks at various nightspots around the city such as Barsonic at Zouk, Vertigo, LUST, Bakita and Bedroom. Known for their hand-picked selection of only the finest tunes in Disco, Techno, Big Room and Electro, B.A.T.E. 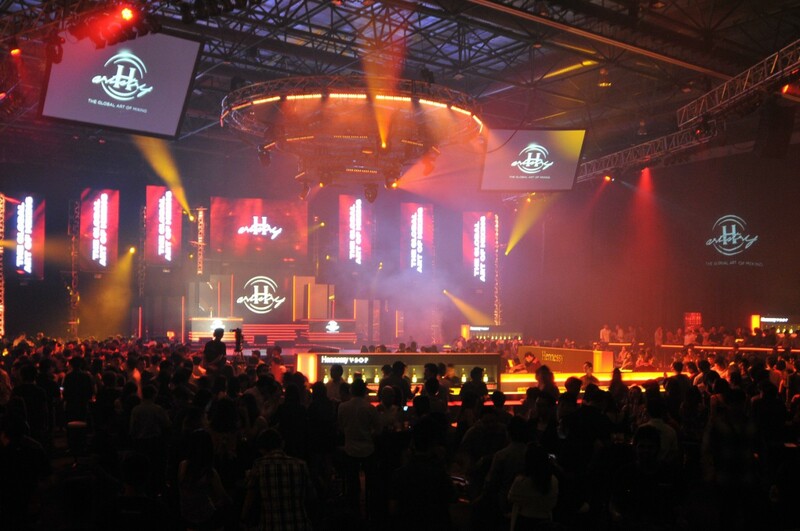 are heavily influenced by EDM juggernauts such as Laidback Luke, Boys Noize and Steve Angello. Eager to set the energy and pace this 8 September at H-Artistry, party goers can expect an adrenalin-laced set with lots of fist-pumping moments as B.A.T.E. 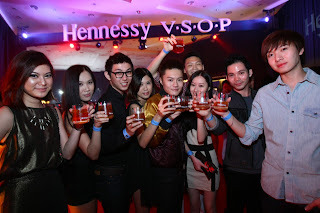 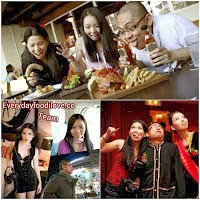 brings their eclectic sound to the biggest party in Kuala Lumpur this September 2012. 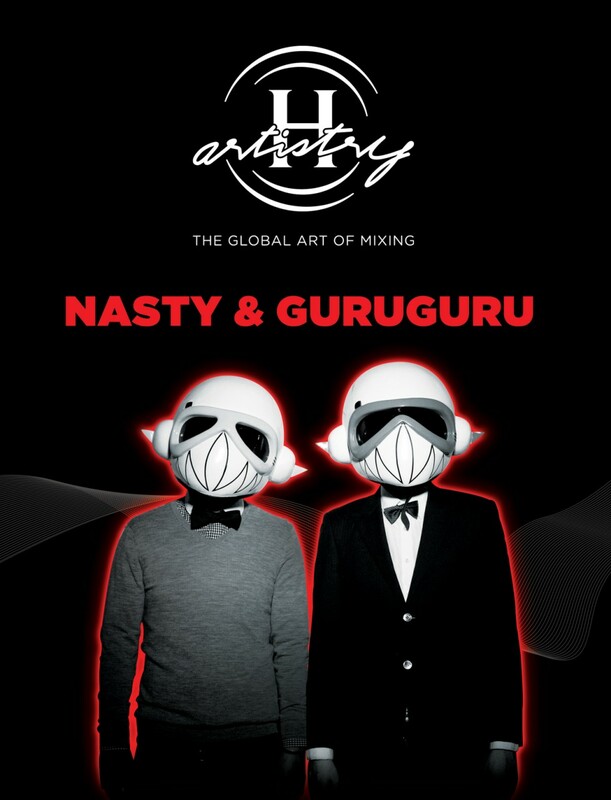 Infamous household names of the Kuala Lumpur party scene, Nasty and GuruGuru who come together as the Bass Agents need no introduction. 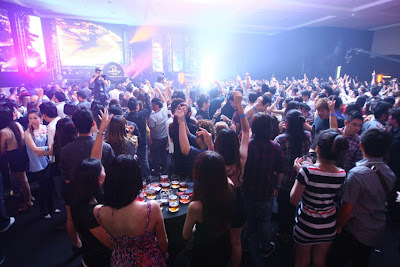 Anchoring the hipster continent of Zouk Club KL, with their monthly residency at Basonic, the Bass Agents have well established their mark in the region with their complex and edgy lashings of electro, hard trance and hard style. Known for their dirty, energetic electro house and big room tunes, their monthly parties at various locations around Kuala Lumpur such as CTRL at Zouk, Avant/Garde at Vertigo and TOP at Bakita have earned them borderline cult status and potent street cred. The Bass Agents will be hitting the overdrive button at H-Artistry as they push energy levels through the roof, all the way until the end of the night.